Patients who are on dialysis face a number of challenges in the days ahead. Access to the veins and blood is 1 of those challenges. Repeated needle insertion for dialysis can cause pain and scar tissue buildup. Dr. Youssef Rizk and the team at the Vascular and Endovascular Institute of Michigan can help those in Clinton Township, Michigan, in need of vascular access ports for dialysis treatment. Dialysis is the process of removing blood from the body and sending it through an artificial kidney called a dialysis machine. The dialysis machine cleans the blood like the kidney should, and sends the cleaned blood back to the body. Patients with kidney disease sometimes require dialysis to make up for the lost function of their kidneys. How can a vascular doctor help with dialysis? Dr. Rizk will help each individual patient determine which access option's best for their unique needs. What is a dialysis access graft? In the access graft procedure, Dr. Rizk uses a small synthetic tube, known as a graft, to connect an artery to a vein. The graft then sits right under the skin, where the dialysis team can insert needles for treatment as many times as needed. What is a dialysis access fistula? A fistula is a structure created when Dr. Rizk surgically joins an artery and a vein. This increases blood flow through the vein and causes the vein to strengthen. A stronger vein and more blood flow means easier and more efficient dialysis when the dialysis team uses that vein for treatment. What is a dialysis access permcath? Sometimes the veins become weakened and the surrounding tissue becomes irritated with long-term blood draws and dialysis treatment. An external catheter, known as a permacath, located in 1 of the large central veins of the chest or upper arm can alleviate this problem. Dr. Rizk can place a permacath, which can stay in place for a full year and provide access for dialysis and blood work. What is dialysis access thrombectomy? If the dialysis access graft or fistula stops working, typically because of a clot, Dr. Rizk will need to perform a thrombectomy to remove the clot and restore blood flow. 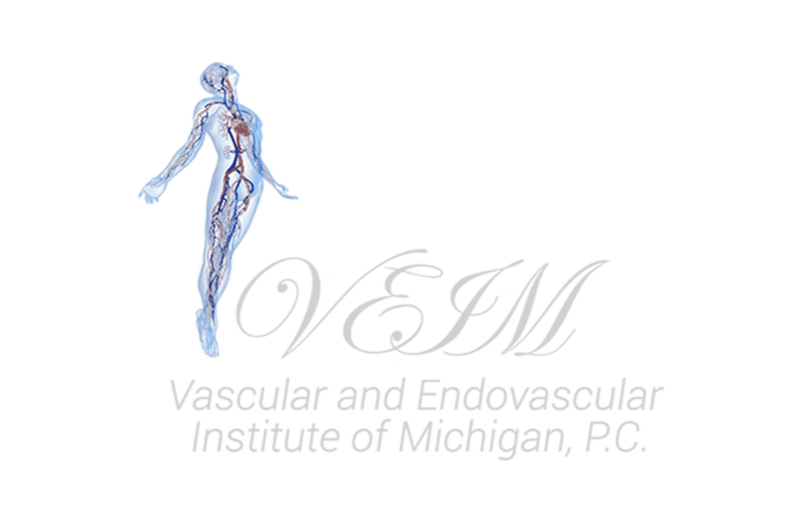 Contact Dr. Rizk at the Vascular and Endovascular Institute of Michigan for any further questions about dialysis and dialysis access.